Exceptional produce from the Pacific Northwest. 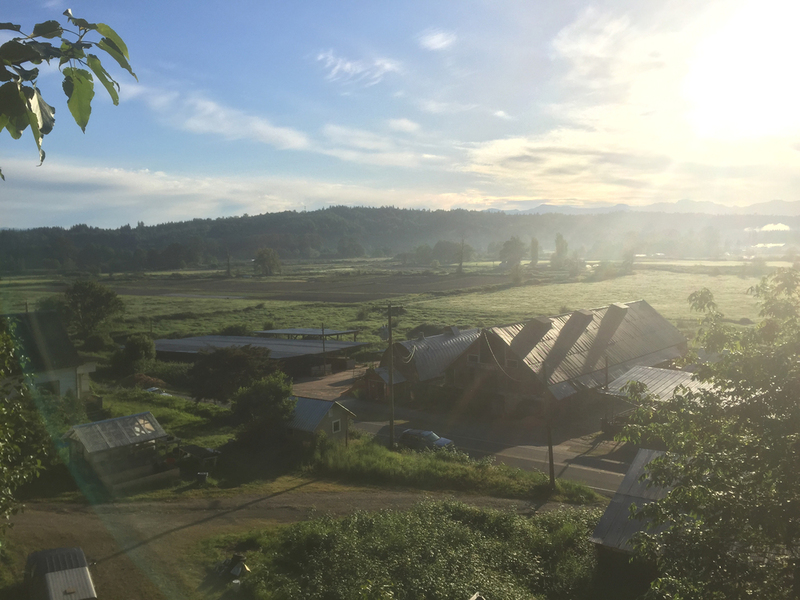 Goose and Gander Farm is a six-acre diversified farm in Washington's beautiful Snoqualmie River Valley. We offer seasonal produce, eggs, honey & flowers to customers around Seattle and the Eastside. We are dedicated to growing delicious produce, grown responsibly for our land and community. We love to grow food, and we love to cook, eat, and share that food with you! You can find our produce at select farmer's markets, notable restaurants, or delivered to your neighborhood through our CSA Share program. Good, honest farming for good, honest food. Sustainably raised produce, eggs, honey & flowers. Become a member of our CSA Share and support honest, sustainable farming in the Pacific Northwest. Each season, we deliver 22 weeks of our farm fresh produce to neighborhoods around Seattle. CSA Shares are a great way to eat wholesome food at a better price. Each share is stocked with about 10% more produce than you could buy for the same price at a farmer's market or grocery store. CSA is about living mindfully, supporting sustainable business, and being an active participant in the food on your table. CSA is produce for the people! Small agriculture focused on quality & responsibility. We deliver our delicious produce, culinary herbs, and eggs to fine restaurants around Seattle and the East Side. Sign up for our weekly fresh sheet to order from our seasonal offerings. Planning a wedding, or other big event? We love to provide fresh cut flowers for events, and will design arrangements and centerpieces for an additional fee. 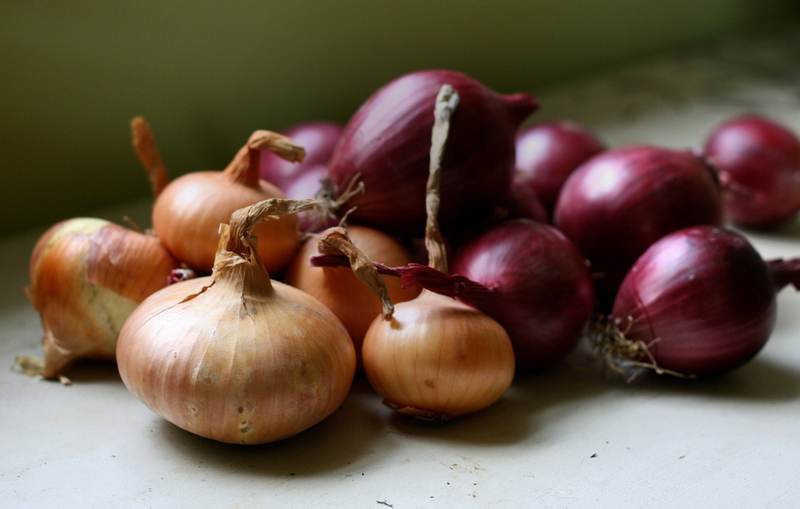 We also provide large orders of produce for canning or pickling. Fresh off the farm, can't get any better than this! Opening June 2019. Featuring several varieties of cucumbers, beans, peppers, carrots, and much more, our U-Pickle Patch is a great way to feed your pickling obsession. You pick and pay-per-pound. Opening early summer 2019.